Families that participate in recreational activities together are some of the happiest and closest ones. Fun should be a priority for any family that’s constantly on the move. Safety should be one, too. That’s why families need to invest in these helpful and dependable safety gear choices as soon as possible. Knee pads can safeguard people who like to take part in all kinds of sports and activities. It doesn’t matter if you have a penchant for horseback riding, basketball, volleyball or even biking. Wearing knee pads can be good for padding purposes. They can defend you in case you fall to the ground or injure yourself otherwise, too. If you regularly go hiking with your family, you should all invest in strong knee pads right away. Families that are fond of adrenaline rushes and thrills in general sometimes go on motorcycle rides together. Some companies, like Bob’s Cycle & Snowmobile Supply, know that riders manage motorcycle controls manually. That’s the reason that it’s so crucial to secure top-quality motorcycle riding gloves. These gloves can defend your hands against injury, unpredictable road perils, and environmental opposition, such as strong winds. They feel nice, soft, and pleasant against the skin too. Biking families shouldn’t only concentrate on motorcycle gloves. They should also put care and effort into protecting their heads. Head trauma can lead to all sorts of lasting and severe consequences, after all. If you want your entire family to be protected well during your next cycling weekend together, you need to make sure you all wear high-quality helmets that are tough and powerful. 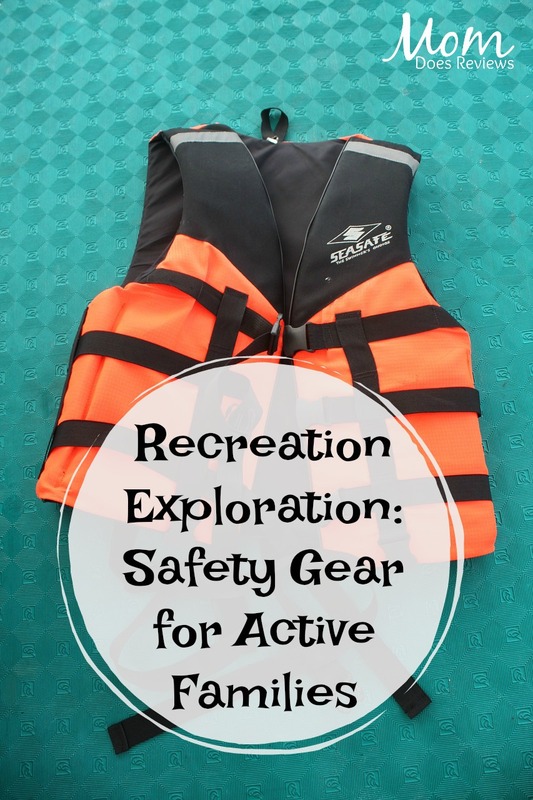 Life vests and jackets are imperative for families that participate in watersports frequently. If you’re part of a family that’s passionate about boating and similar options, then you need to get your hands on good life vests and jackets without a minute of delay. They can protect individuals from the hazards of drowning. These vests and jackets can conserve body heat when people are in frigid H20 for extended stretches of time as well. Recreational activities are delightful. They’re especially delightful when you’re around your beloved family members. Remember, though, that nothing is fun unless you’re completely safe. You need to go above and beyond to get dependable safety gear for your whole family. Use of safety gear can give you peace of mind. It can make all of your family activities a lot more relaxing as well.